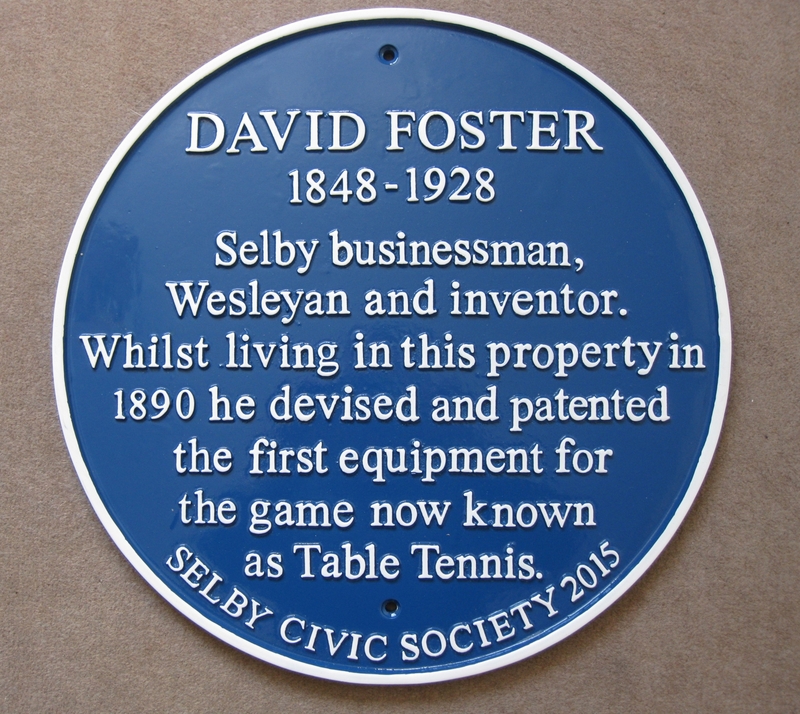 "Blue Plaques" which commemorate famous people with links to Selby. "Good Design Awards". First awarded in 1988, these were initiated to help counter what was believed to be a tendency for poor restoration of existing buildings and inferior designs of new buildings in the town, and to help preserve Selby's character, particularly for shops, buildings and new developments in the Selby Conservation Areas. A list of Civic Society Good design" awards to date (2017) is here . A selection is listed below. Please select a plaque to view from the map below. Double click or use the + symbol on the map to home in on the area of the plaques.